The National Museum of Modern and Contemporary Art’s Seoul branch will launch an exhibition of the 2018 Korea Artist Prize candidates Saturday, featuring works by four candidates selected earlier this year. 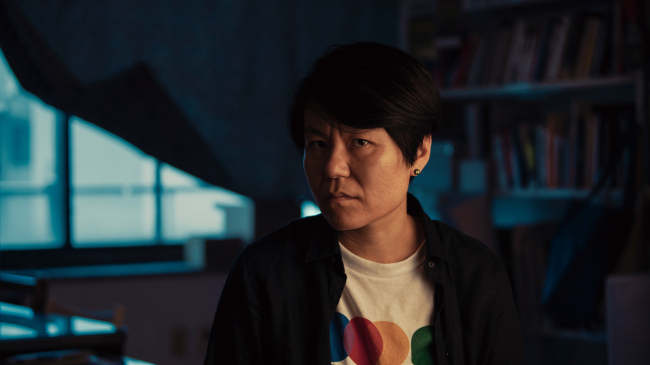 The four artist candidates selected for this year’s prize are Siren Eun-young Jung, Gu Min-ja, Okin Collective and Jung Jae-ho. Upon being selected as candidates, the artists were each given 40 million won ($35,813) in prize money. The four candidates chosen by a five-member jury were announced in February. The jury members were MMCA Director Bartomeu Mari; Suzanne Cotter, director of Mudam Luxembourg; China-based curator Wang Chunchen; Cuauthemoc Medina, the chief curator of the 2018 Shanghai Biennale; and Kim Sung-won, artistic director at Asia Culture Center. 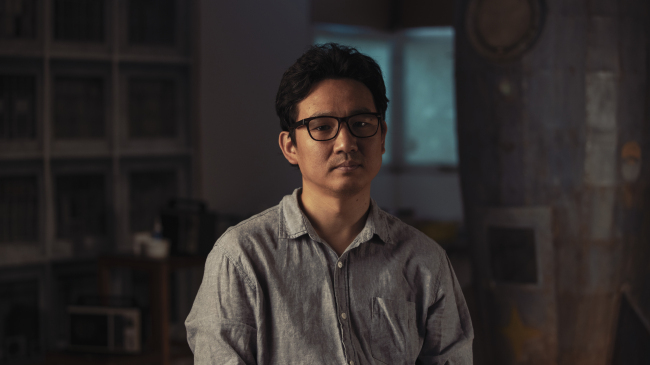 “From the avant garde to the traditional, these artists use an impressively broad range of mediums, and together they demonstrate both the uniqueness and universality of Korean contemporary art,” Medina said in a statement. The final selection by the jury will be announced on Sept. 5, according to the museum. The prize winner will receive an additional 10 million won in prize money. All previous and current candidates of the prize can also apply for financial support from the SBS Foundation, when preparing to exhibit abroad. 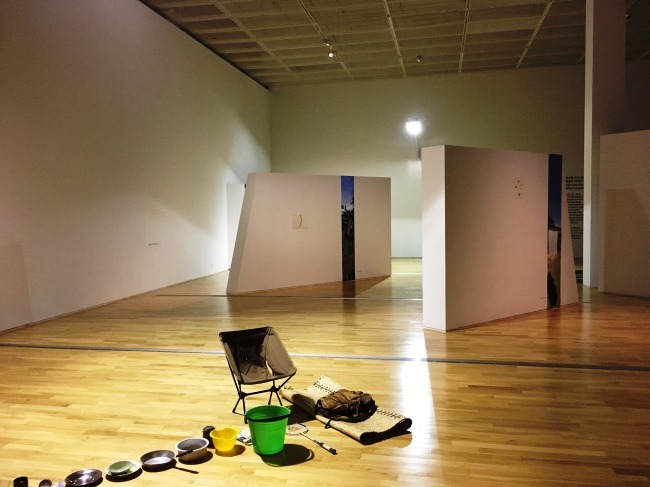 The first winners of the Korea Artist Prize in 2012, artists Moon Kyung-won and Jeon Joon-ho received financial support for their upcoming exhibition at Tate Liverpool in November 2018. The latest exhibition of the MMCA starts with artist Siren Eun-young Jung’s works that trace once-popular-but-now-forgotten traditional Korean all-female theater. This is followed by works by Gu Min-ja, including a video installation that shows the artist’s 48-hour performance on the Fijian island of Taveuni -- an island on which the International Date Line falls. Through the performance that took place around the date line, the artist problematizes the concept of Standard Time and the conformity that surrounds it. 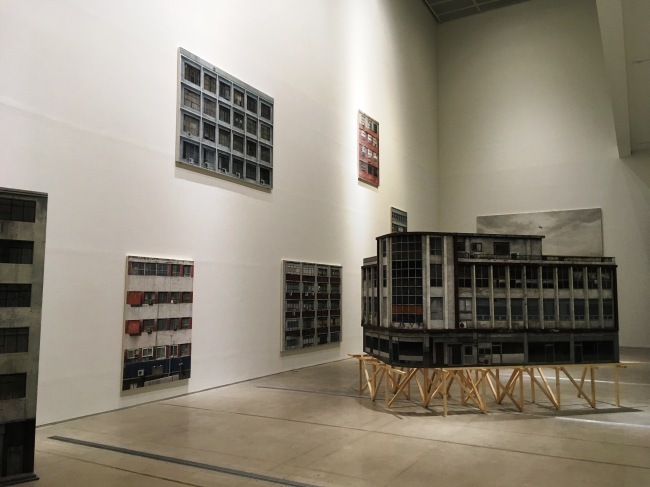 In an exhibition space located downstairs, artist Jung Jae-ho presents painting and installation works based on iconic and mythical images from the 1960s and 1970s, a period marked by industrial development. Using once-futuristic images such as those of rockets or moon, Jung delves into how such images had affected people who lived through the period. 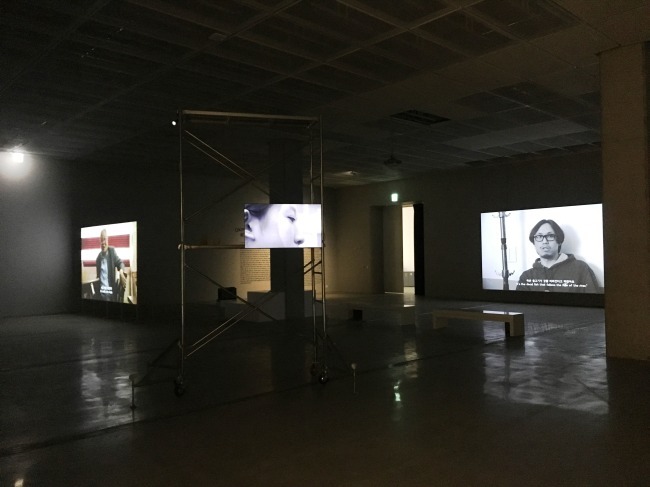 In a separate exhibition room next to Jung’s works, artists group Okin Collective presents several video works that capture the lives of different communities in Korea. The exhibition runs through Nov. 25.